Top Ten Tuesday is a weekly meme hosted by The Broke and the Bookish. Book links go to my Evernote files (where I keep all my book notes) so there’s probably not much there yet. When I looked at the topic last week, all I could think was, “There are so many series I want to finish! I can’t imagine starting another one right now!” And then there was Oyster. Inevitably, when I finish a book on Oyster, I have to putz around a bit before I actually start something else. So the series on this list aren’t going to be “new” as in “the last few years” so much as they are new to me. 1. 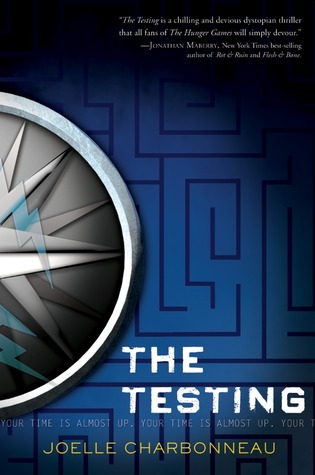 The Testing by Joelle Charbonneau — a few students have read it, and the first two books are on Oyster, so why not, right? I like a good dystopian. 2. The Heir Chronicles by Cinda Williams Chima — totally added to my TBR just because of the cover. No shame. 3. Maisie Dobbs by Jacqueline Winspear — this usually wouldn’t be on my radar, but my fiancee and I listened to the audiobook of the first book in the series and now I’m intrigued. This is definitely on my library list. 5. 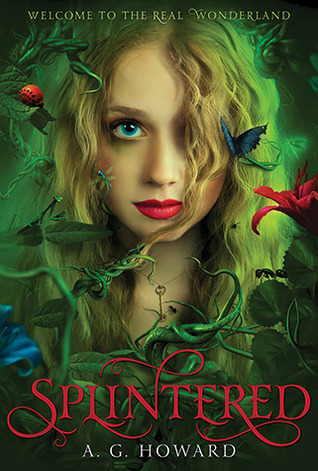 Splintered by A. G. Howard. I LOVE retellings. Of just about anything. This Alice in Wonderland retelling has a been on my radar for a while but the library doesn’t currently have it. I must remember to put in a request. 6. Antigoddes by Kendare Blake — was I just saying something about retellings? Did I mention how much I love teaching Greek mythology? Yeah. Enough said. 7. 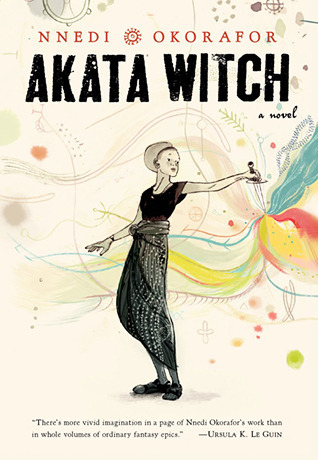 Akata Witch by Nnedi Okorafor — one of my friends from YouTube told me about this one, and I saw it in the library at my school. Further validation that I should not be ashamed to be Black and like science fiction. 8. Seven Realms series by Cinda Williams Chima — Another cover draw. They’re dragons! Dragons, I say! And I love dragons. Plus, a few of the teachers I’m friends with on Goodreads said it’s fantastic. 9. The Living by Matt de la Pena — I will read anything Matt writes. The library has this one too, but I’m waiting until it’s out in paperback in January. 10. Boy Nobody by Alan Zadoff — assassin antihero. The premise sounded interesting. What new series do you want to start?